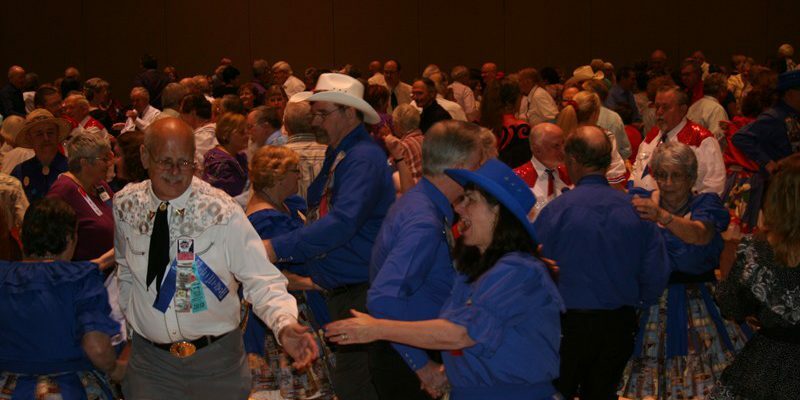 Welcome to the Square Dance Foundation of New England! 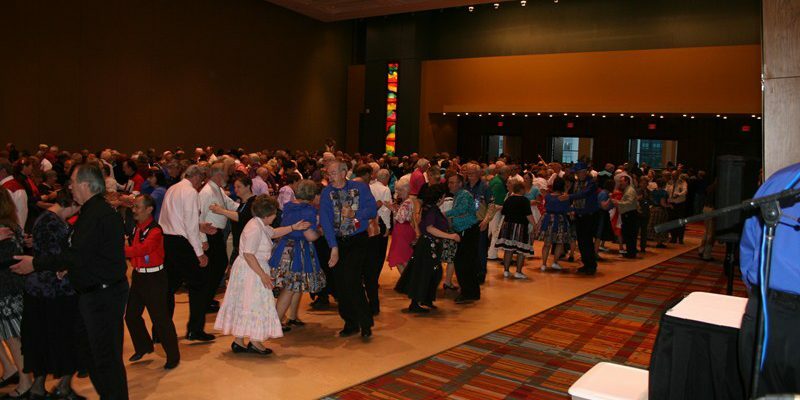 The Library/Museum of the Square Dance Foundation of New England (SDFNE) has been closed, however the SDFNE continues to exists as an online entity at: http://www.sdfne.org. 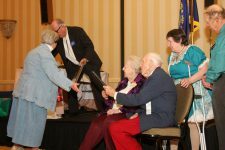 It is important to realize that a large collection of materials from the SDFNE collection are available on the SDFNE.org web site. 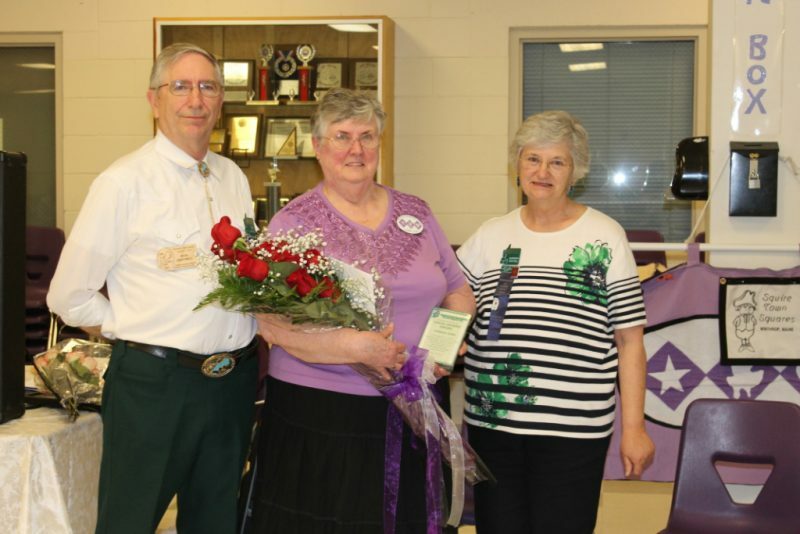 Most important among these are the full set of Bob Brundage interviews with more than 100 leading square dance people from the past 60 or more years and the complete digitized issues of the New England Caller/Northeast Square Dancer magazines. The complete publications of five major caller note services are also available on the web site. There are many other items available for viewing. The collection of historical materials has been transferred to the University of New Hampshire. 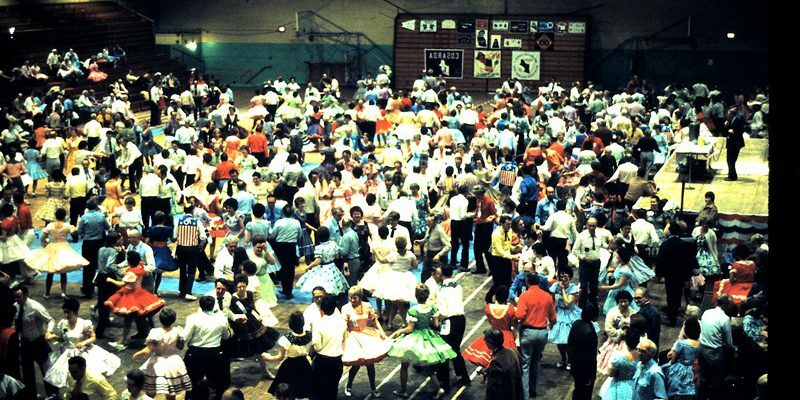 The Milne Special Collections Library there has what is probably the largest collection of square dance related material anywhere in the world. As we closed our museum we moved a huge amount of books, documents, recordings, photographs and other items to the UNH Library. These added to the already substantial collections we had been sending over the past decade. The task of organizing and cataloging this material will take years. To help support the University’s work on this task the SDFNE has recently made a contribution of $5000 and we hope to continue this support in the future. Many of the books and records that we have shared with UNH over the past decade have already been cataloged and are listed on the UNH web site. To search for books use the web address: https://www.library.unh.edu/ then enter the keyword SDFNE. 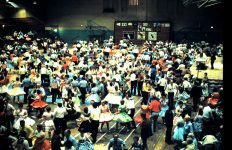 Click here to look for records and enter the collection name SDFNE. Other types of materials will require a more specific identification and help with searching the very complete donation lists that the Foundation has on our computers. If you are searching for something like that, contact Jim Mayo: jmayo329@aol.com or John Wedge: jbwedge@gmail.com. 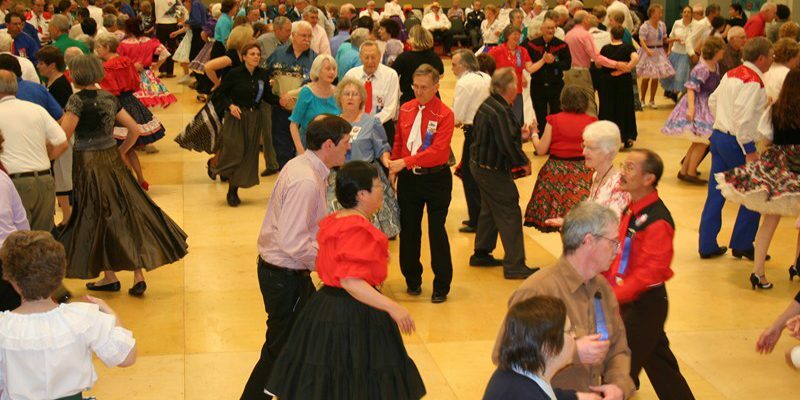 In November of 2016, the SDFNE transferred much of the remainder of it's museum documents and artifacts to the Museum of Dance in Saratoga Springs, NY. 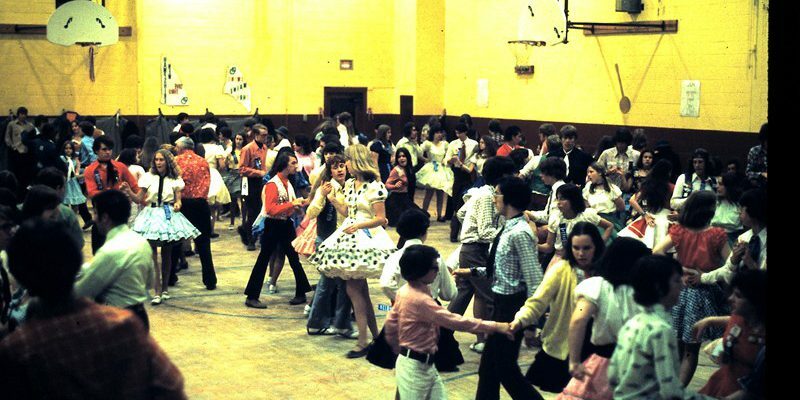 At this time, Square Dancing is not yet mentioned on the web site of the Museum of Dance, however they have informed us that they will be featuring a special page and a display on Square Dancing in the near future. Our contact is programming and outreach director coordinator, Jessica Munson. Her email address is: info@dancemuseum.org. They're web site is: http://www.dancemuseum.org/. 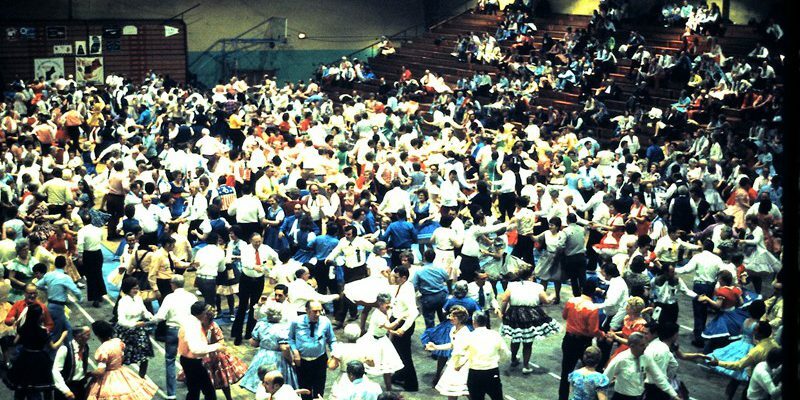 Also, check out the Square Dance History Site at: https://squaredancehistory.org/. The SDFNE has established a 20/50 Club Lottery drawing.